Streaming service Crunchyroll have provided some new details for their upcoming simulcasts. They also revealed a number of confirmed simulcasts back at Anime Expo 2018 so we’ll also recap those here. First things first, you can now start watching the first episode of the new Tiger & Bunny spin-off series DOUBLE DECKER! DOUG & KIRILL on their website. The series is animated by studio Sunrise who also animated the main Tiger & Bunny series and films. 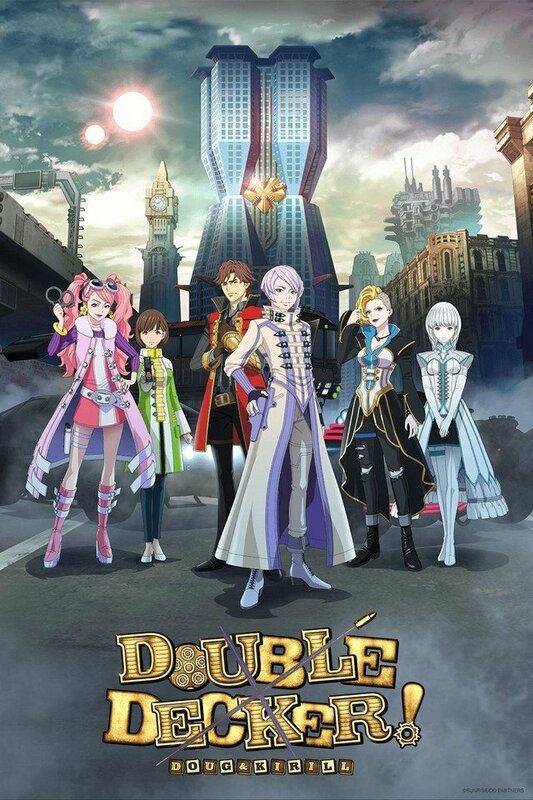 DOUBLE DECKER is part of the Autumn 2018 anime season. 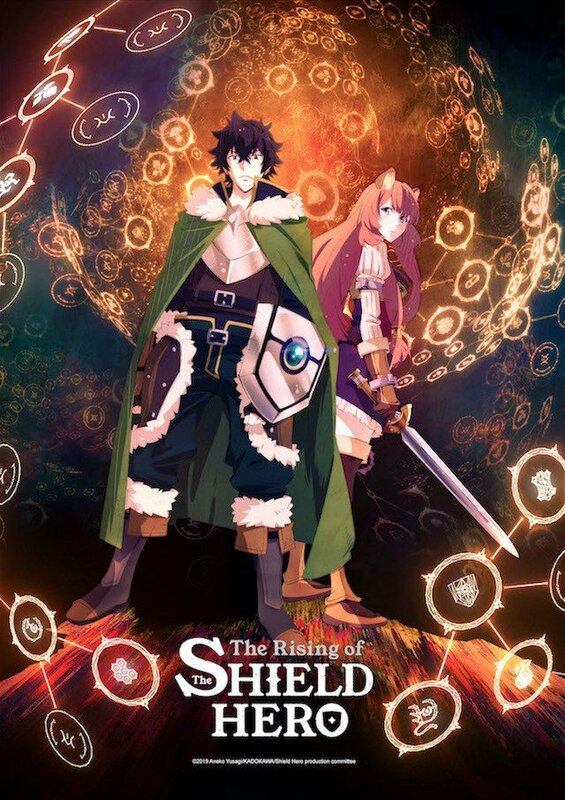 Next we have an update on the upcoming anime adaptation for The Rising of the Shield Hero (Tate no Yuusha no Nariagari). 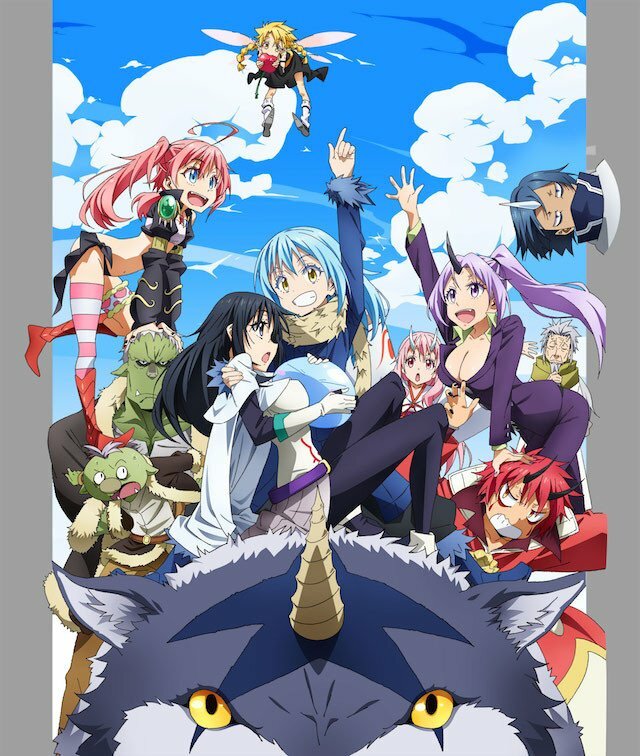 The series was announced many months back but will finally begin airing in the Winter 2019 season (January 2019) on Crunchyroll for regions Worldwide outside Asia. 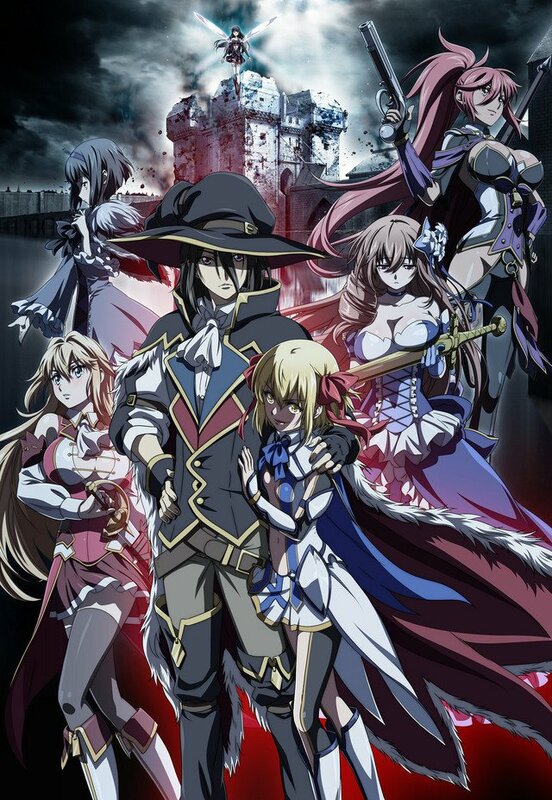 The anime has been co-produced by Crunchyroll and will be available in both English & Japanese audio with English subtitles during its simulcast. The series is based on the light novel written by Yusagi Aneko and will be adapted by studio Kinema Citrus. 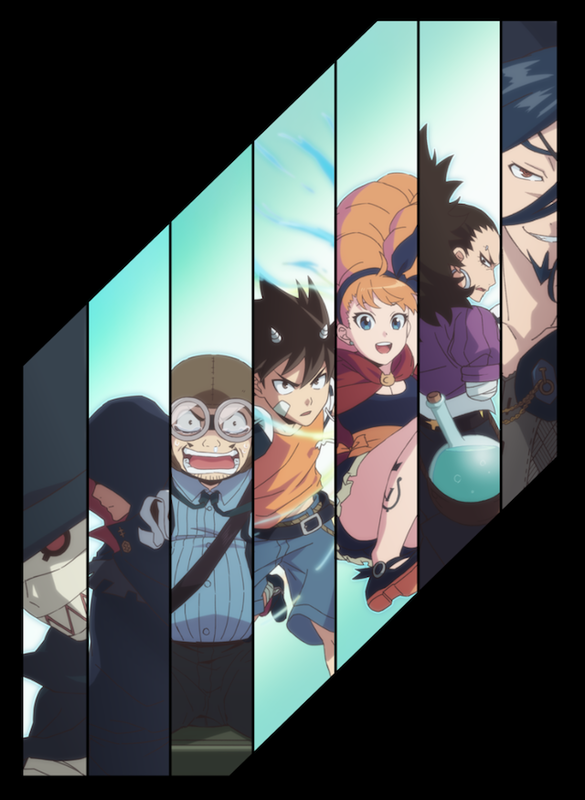 It is not confirmed whether Crunchyroll will be providing the English dub on their service or whether it’ll appear on Funimation instead as part of their partnership between the two. Also available for simulcast is The Sprites of Floria, with the first episode available to watch in Japanese audio with English subtitles. The series will be simulcasting every Saturday at 11:15am BST. After an invasion by the Vivolian army, the Sprite Himawari and her childhood friend Tsubaki flee their homeland of Floria for the town of Romton. There, they live out their lives in peace… for a time. 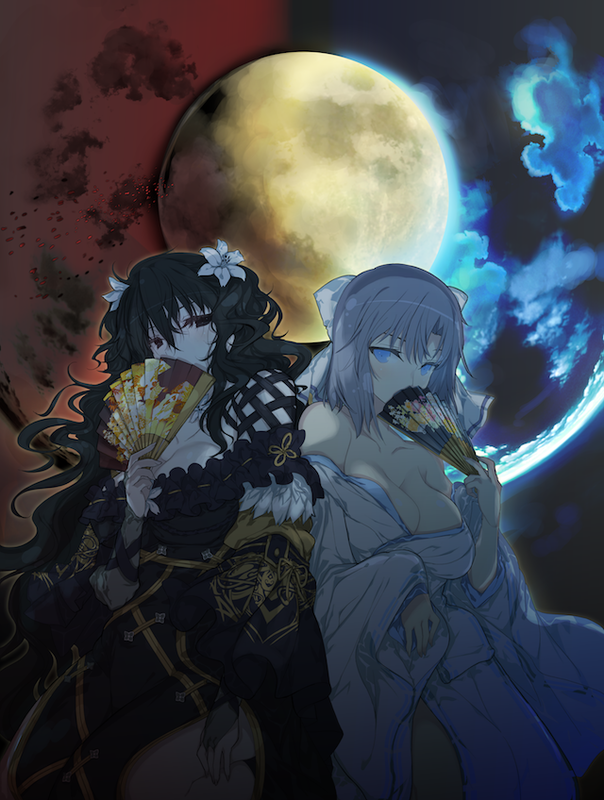 One day, Himawari’s friend and fellow Sprite Ajisai is kidnapped by mysterious strangers. Now Himawari and detective Tsubaki set out to rescue her, but find the dreaded Vivolians standing in their way! Now let’s recap what has already been announced to be simulcasting on Crunchyroll! These shows below were confirmed back at Anime Expo 2018 with one more announced during the month of August 2018. Based on the French comic book series written by Tony Valente and adapted by studio Lerche. Original anime series with character designer Yoshitoshi Abe of Serial Experiments Lain fame and studio Geek Toys. The anime is also co-produced by Crunchyroll. The year is 2050. Young engineer Derrida Yvan became famous thanks to his contribution with the development of “Autonomous Machine DZ” at Rebuild, the manufacturing company founded by his father. One day, Derrida and his colleague Nathan find a serious flaw in the “DZ’s” and try to warn their boss but are ignored. Although aware of the danger, they reluctantly decide to put off taking any measures and go to Nathan’s daughter Mage’s birthday party. Next day, after spending a peaceful time. Derrida and Nathan are suddenly attacked by unknown forces. At the end of the escape, Derrida falls into a cold sleep machine and 10 years later, he wakes up to a devastated world in the middle of a war. Being attacked by a group of out of control “DZ’s,” Derrida almost gives up but he recalls Nathan’s last words. “Take care of Mage.” Despite the harsh fate that has fallen upon him, Derrida sets off to seek Mage. 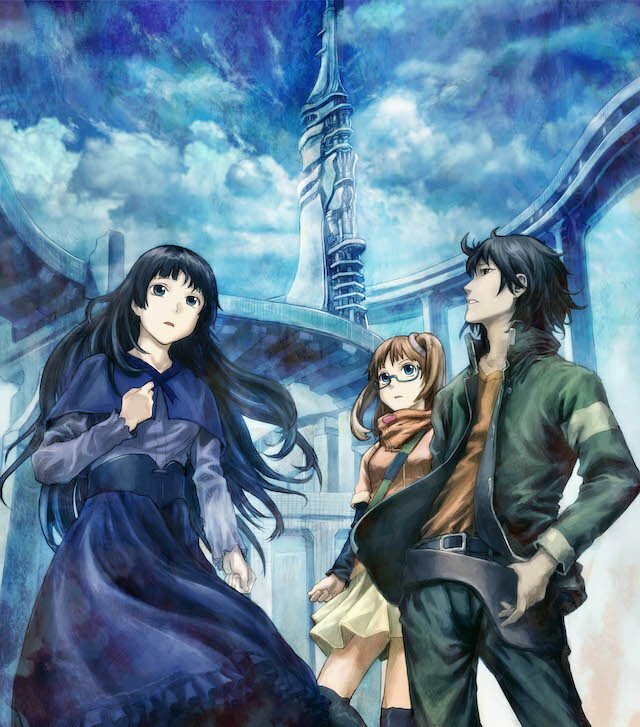 Original story based on the popular video game franchise adapted into anime form by studio TNK. 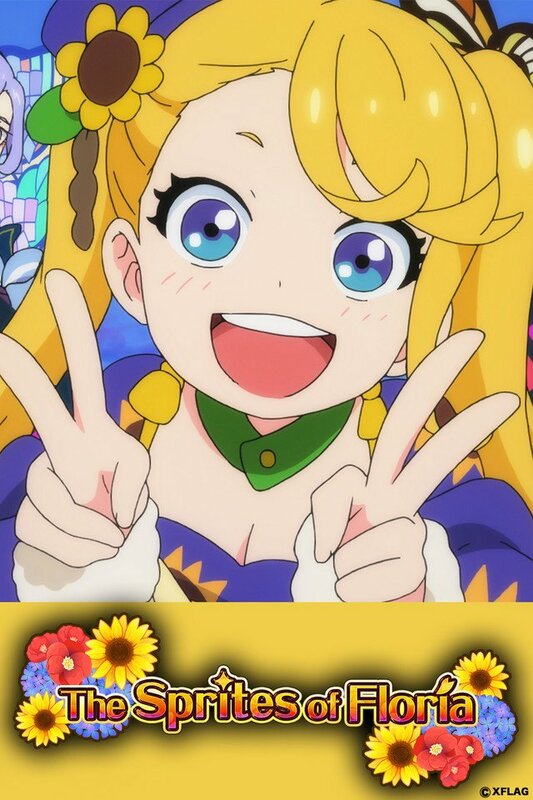 The anime is also co-produced by Crunchyroll. Isekai series based on the light novel written by Fuse and adapted by studio 8-bit. Fantasy series based on the light novel written by Mikage Kasuga and adapted by studio AXsiZ. During France’s Hundred Years’ War with England, Montmorency, the son of a noble, immerses himself in the study of magic and alchemy at a school for knights. However, after France’s defeat at Agincourt, the school is disbanded and Montmorency is forced to flee. While on the run he meets a miraculous village girl named Jeanne. That’s all of the latest details confirmed so far for the Crunchyroll service. Stay tuned for more information on future announcements and simulcast round-ups soon! The second anime series based on the Senran Kagura franchise is airing pretty soon! The Rising of the Shield Hero’s introduction into the world of anime has had a rocky start – but how does it compare to the original material?